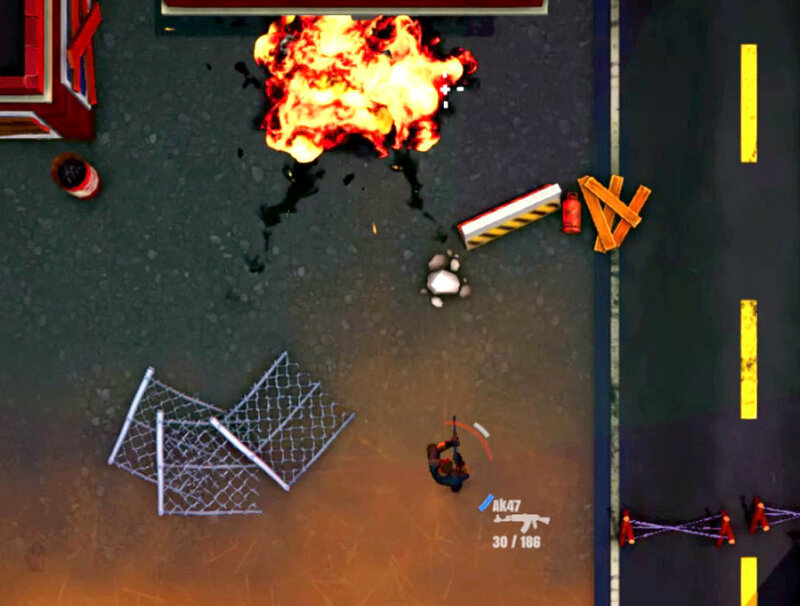 Top Down Survivor is an online multiplayer shooter in a top-down view. You fight against other players in a deathmatch mode. Find and upgrade weapons to defeat your opponents and gain experience points to level up. Pay close attention to your surroundings, because you do not see what is happening behind your back. The specially adapted user interface, allows you to quickly react to your opponents, even if they chase from behind. 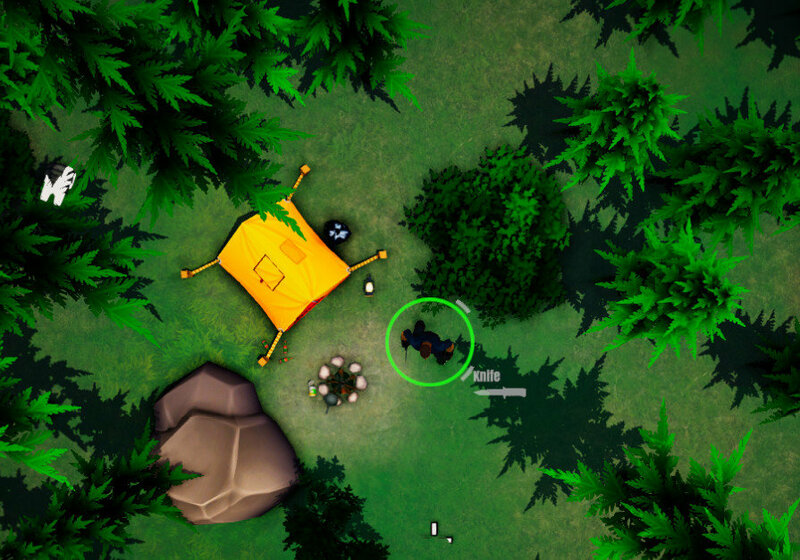 It will have a simple crafting system, which is to ensure your survival during the fight. Here you can, for example, upgrade your weapons or make some nice tools to annoy your opponents. A special feature will be the multitool. It is needed primarily for crafting. However, it can also be used for special skills. 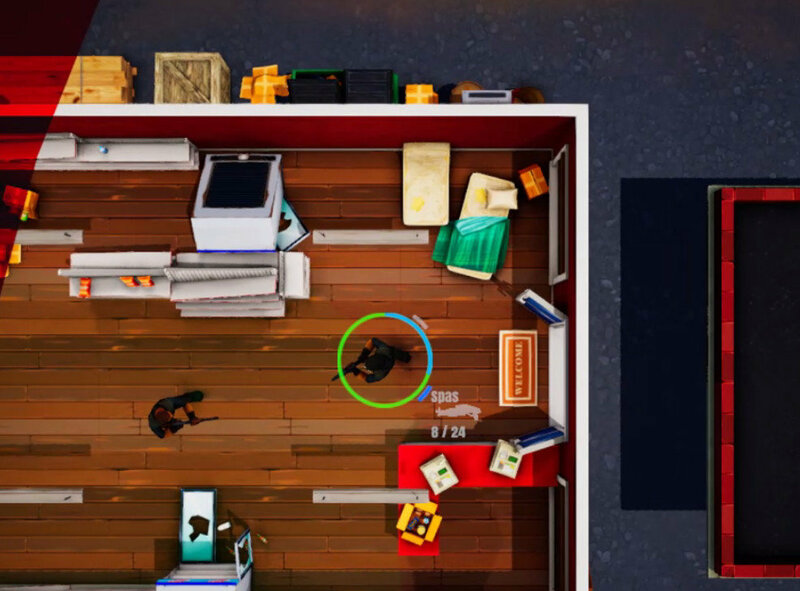 For example, it will be possible to hide from your opponents or build a shield to protect yourself from them.The multitool can be continuously improved with the coins you earn for successful matches. There are also different game modes planned. 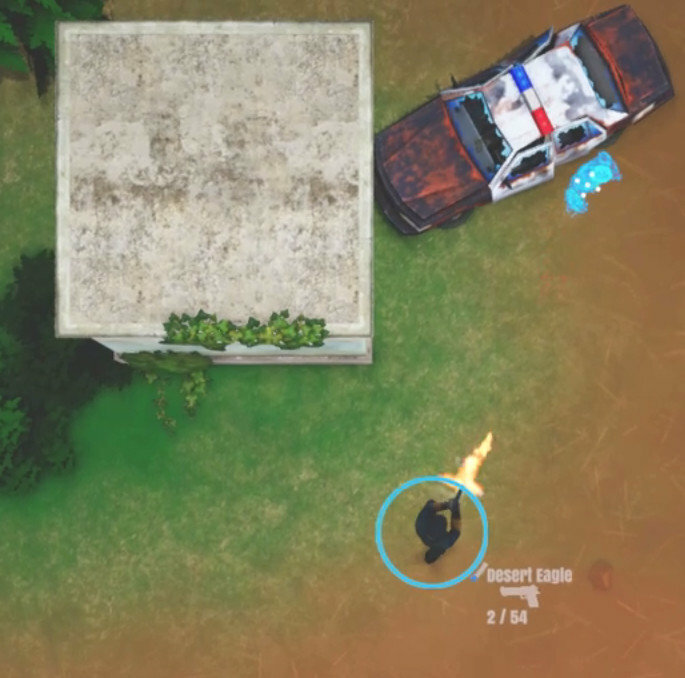 In addition to the well-known Deathmatch, there will also be a special zombie mode. 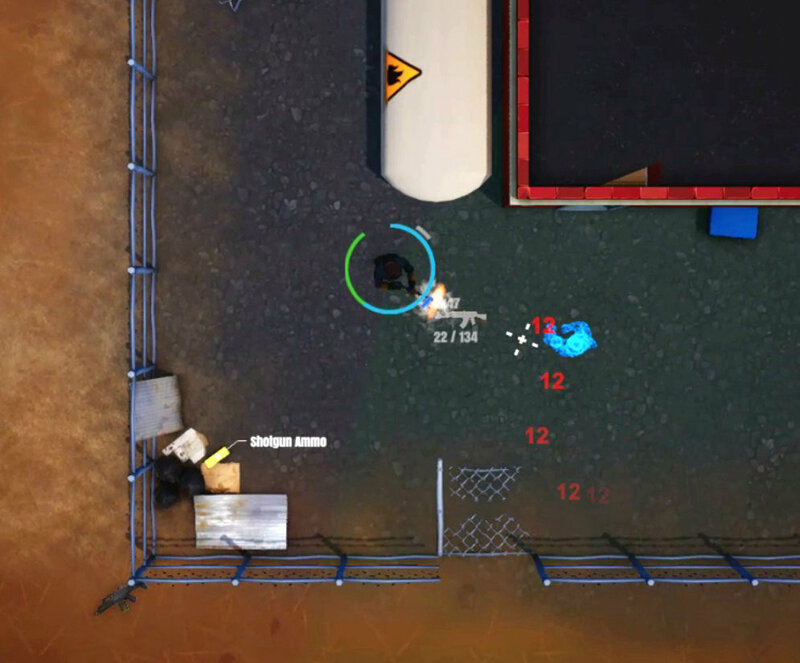 In the deathmatch mode, players earn coins to play in higher levels. Each higher level offers more experience points and higher prizes. When the crafting system is implemented, better crafting technologies can be used inside the levels. Join the Discord Server or the Steam Community Hub and discuss with other players about new features of the game. I’m looking forward to your feedback and new ideas. Thank you for visiting my website. 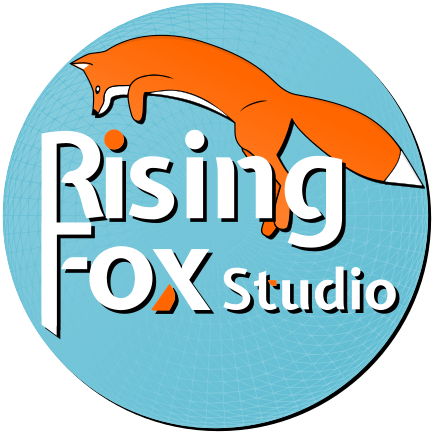 Rising Fox Studio is a one-person game development company from Germany. 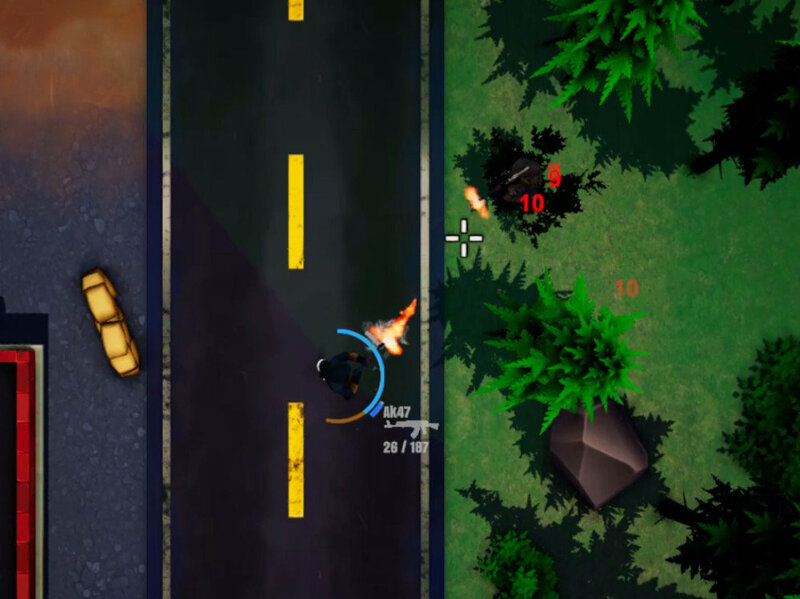 On this website, you will find the planned features and the status of the development of my first game. For additional information about the progress of the development, please visit my social media accounts down below or subscribe to my newsletter.